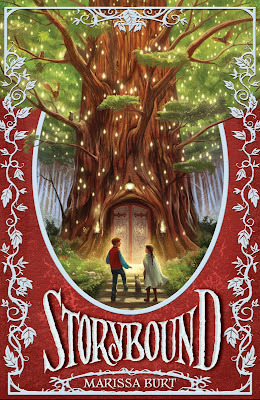 Google+ Reading Teen: Read Storybound by Marissa Burt for Free the whole month of April! Read Storybound by Marissa Burt for Free the whole month of April! CLICK HERE to read STORYBOUND by Marissa Burt. This is the Harper Collins Middle Grade Book of the Month! 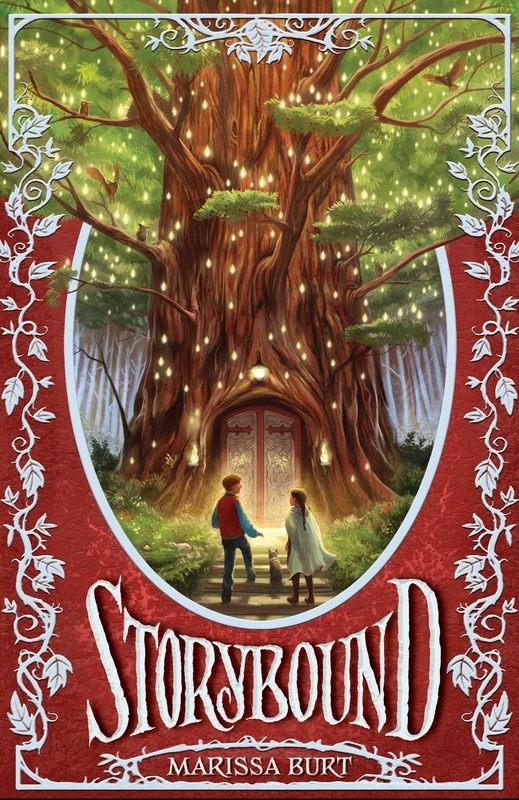 For the month of April, you can read 100% of STORYBOUND for free online. Click here, if you want to see why our Reading Tween reviewer Faith gave STORYBOUND five golden crowns!